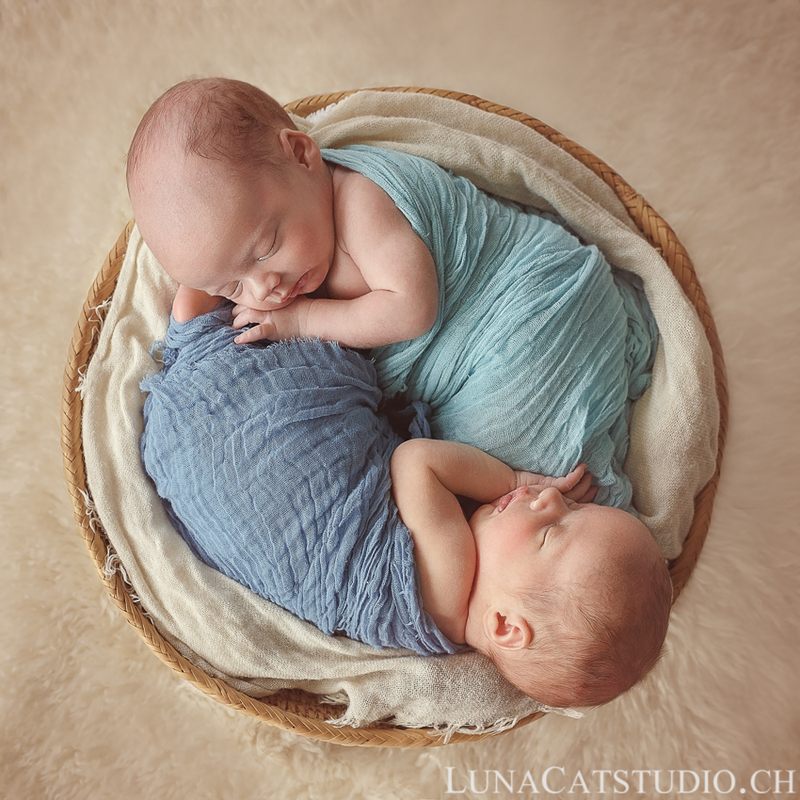 You have already understood, today’s post is a little different from usual as you will meet twins Alexandre and Yvan for their newborn photoshoot. 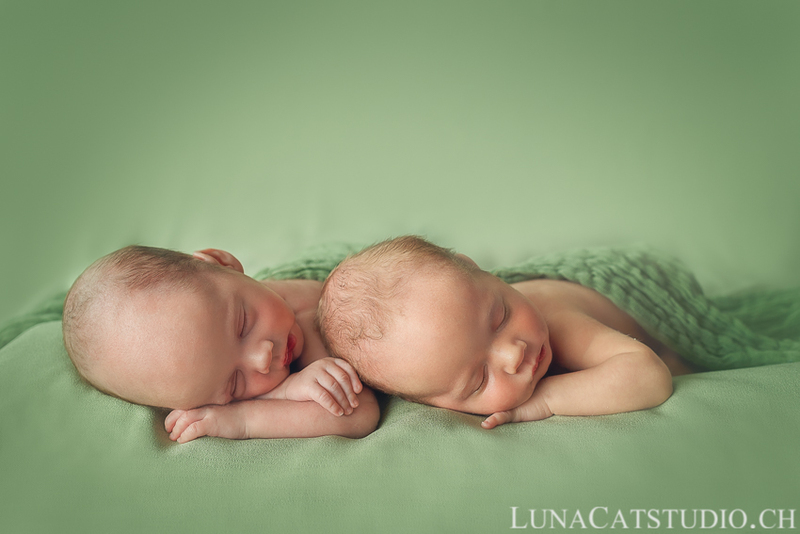 To tell you the truth, photographing twins is much more challenging than photographing only one newborn. 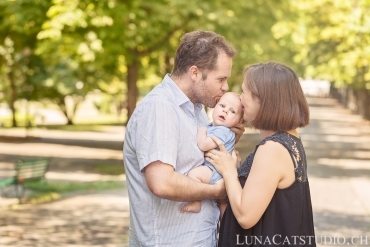 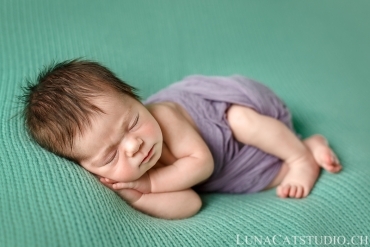 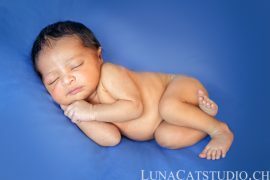 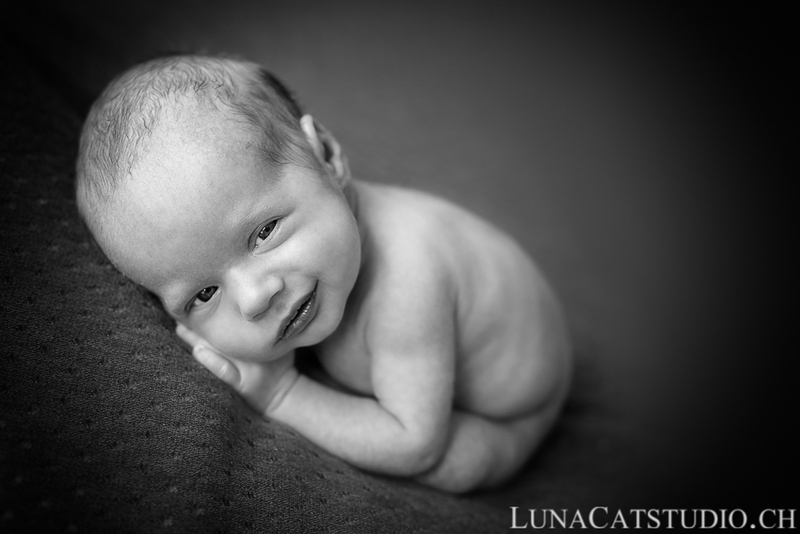 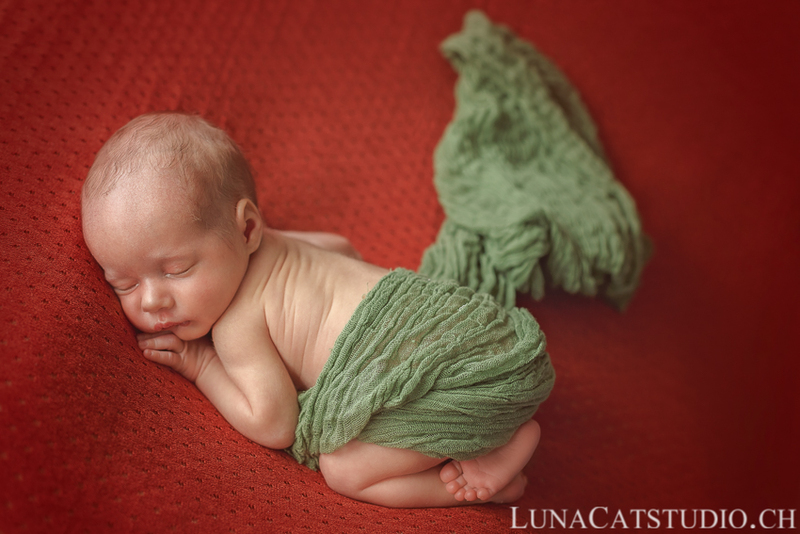 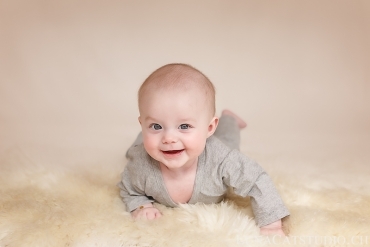 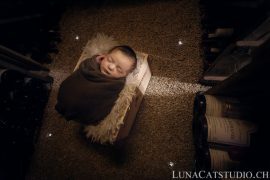 Therefore, even more than for a newborn, I recommend you to hire a newborn specialized photographer who really knows how to manipulate babies safely. 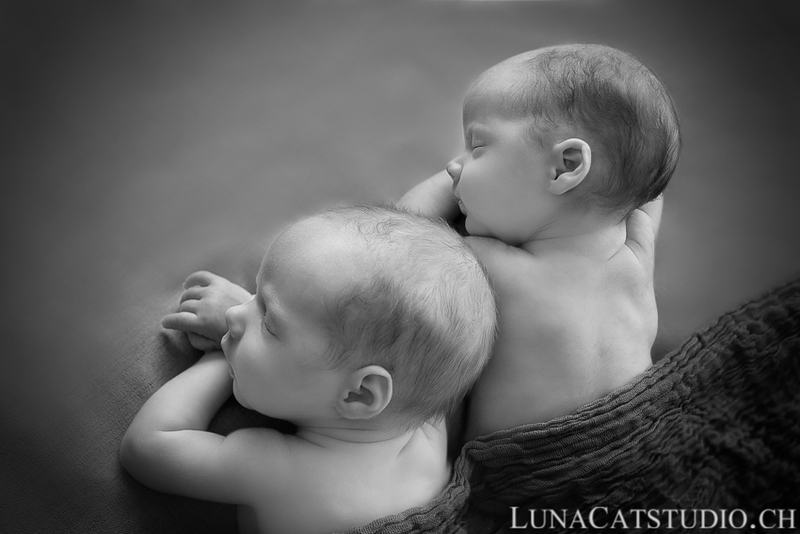 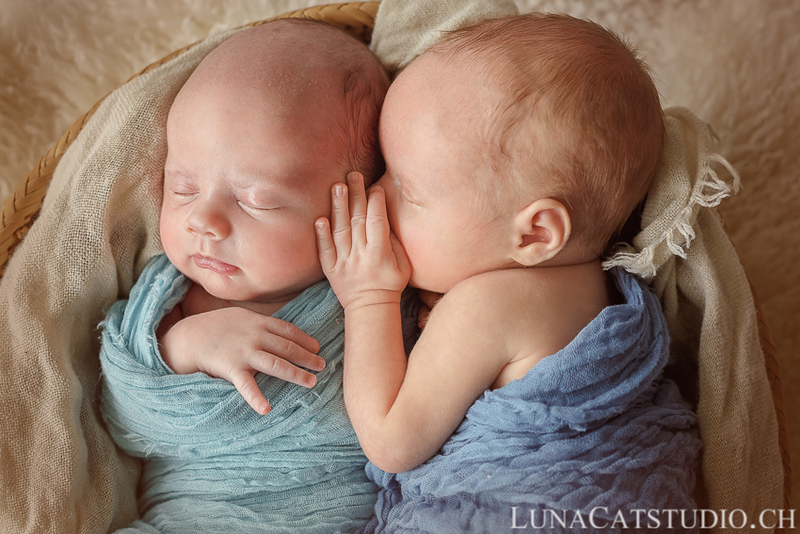 For me, photographing twins is every time a pleasure as we can create even more unique pictures to feature babies’ relationship. 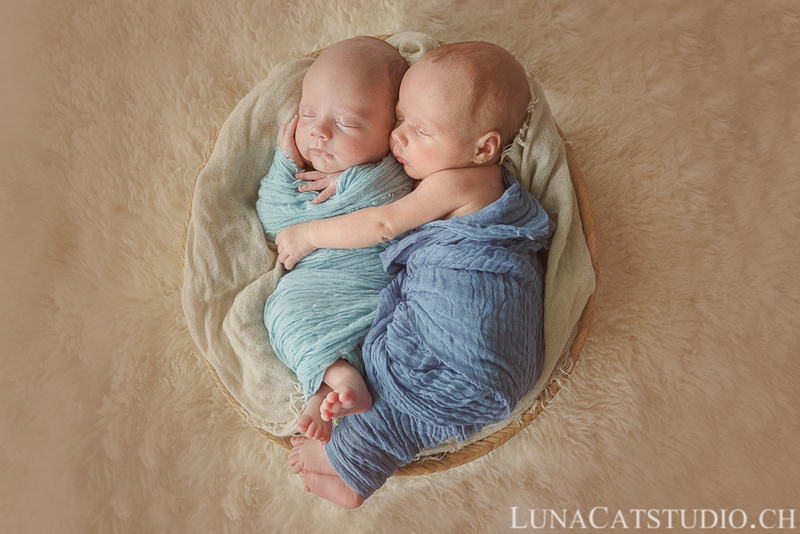 How not to like seeing Alexandre and Yvan holding each other?